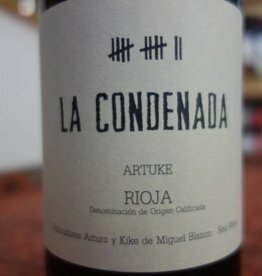 Rioja is something of a speciality for us. 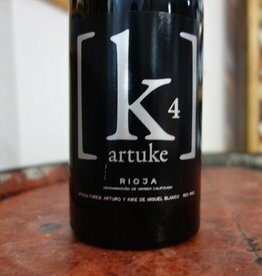 We are delighted to import and represent the wines of Bodegas Artuke - regarded as one of Spain's finest wineries. 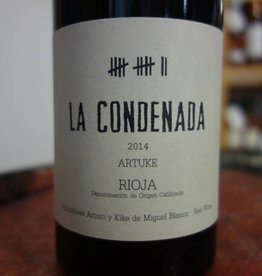 Our Rioja range is complemented by the wines of several of the regions leading wineries giving you a full taste of what the region can offer.